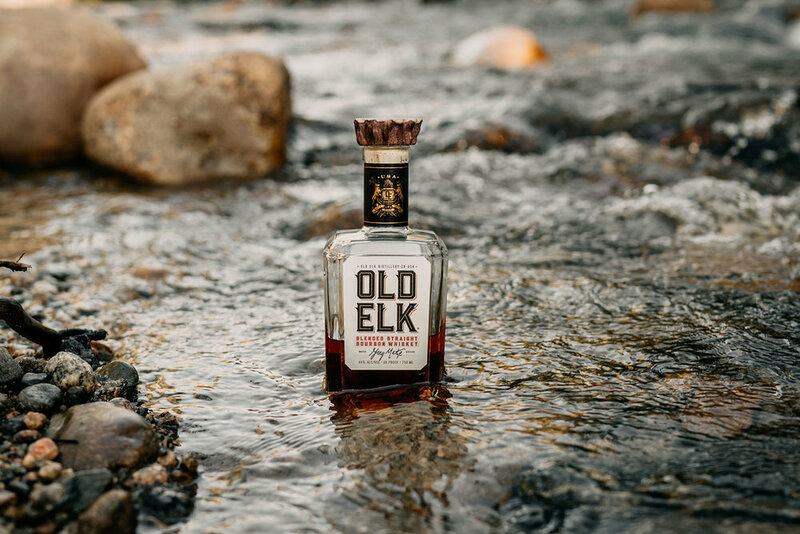 TRANSCEND TRADITION – Old Elk Bourbon uses four times more malted barley than conventional recipes and a Slow Cut™ proofing process. The Old Elk recipe includes three quality ingredients – malted barley, rye, and corn. The additional malted barley, combined with spicy essence of clove from rye, and the traditional rich bourbon character from corn, creates the overall robust taste profile. The Slow Cut™ proofing process used for Old Elk Bourbon enhances the bourbon’s flavors through a patient process where full barrel proof bourbon is cut, left to rest, and then the process is repeated. While traditional proofing takes 24-48 hours, this slow cutting technique, developed over several test periods, takes significantly longer. This intentional time period allows the flavors to marry between stages, until the exact character is achieved, creating an overall smoother bourbon whiskey.